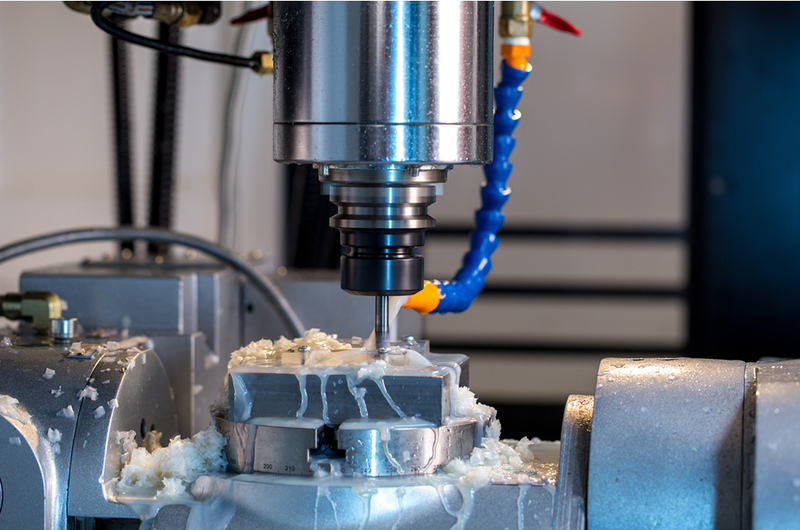 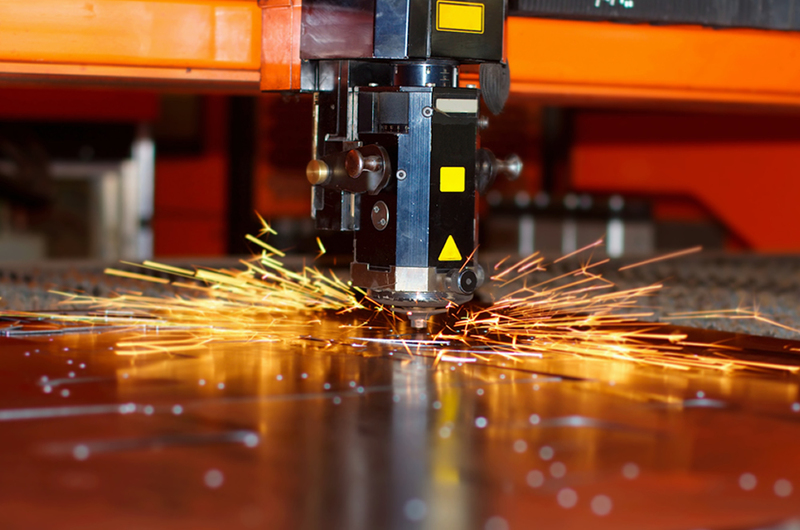 Find out more about our wide range of welding, fabrication, sheet metal and CNC machining services in this section of our web site. 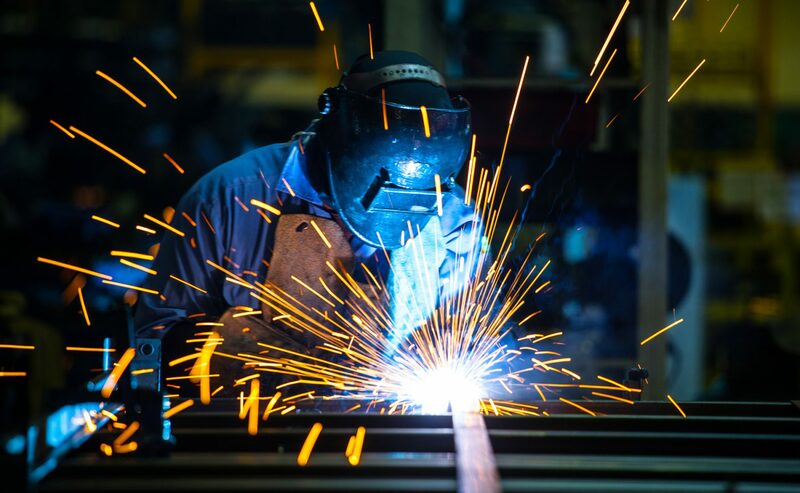 With manufacturing facilities in Dorset and Hampshire, our highly skilled team provide a comprehensive range of welding, fabrication, sheet metal and machining services. 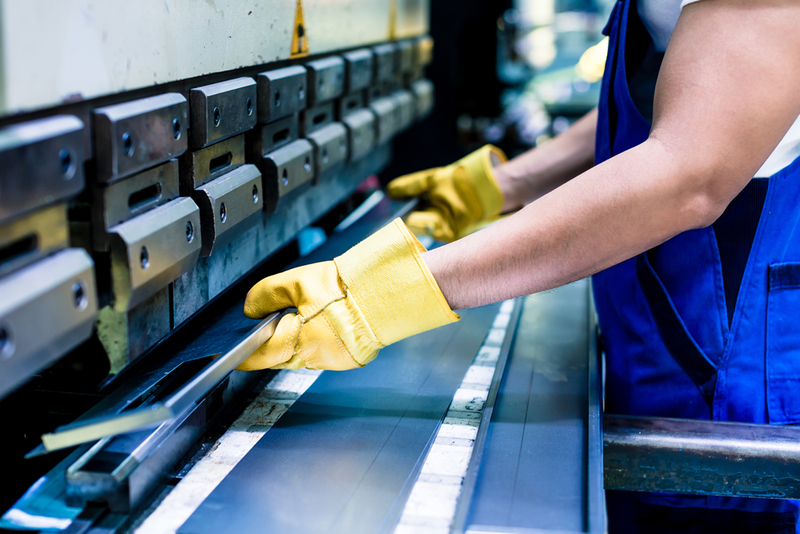 We combine the latest technologies with traditional manual skills to deliver the highest levels of quality and service at all times.